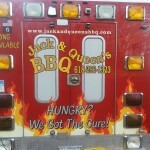 Browse food trucks and trailers for sale in Illinois. Our goal is to publish listings from motivated sellers across the state whether you’re located in Chicago, Springfield, or Peoria. Illinois is a state with four seasons. As a result, many vendors only operate on a seasonal basis with the majority of revenue occurring during the spring – fall months. 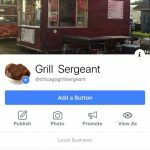 One thing to keep in mind before purchasing a food truck is that if you plan to operate in Chicago the local regulations / permitting process is more stringent. 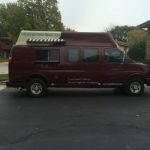 Purchasing a food truck that has previously passed health inspections within the city, while it doesn’t guarantee you will pass in the future, can give you added confidence in the purchase. No matter where you plan to operate your business, it’s critical that you complete your due diligence in terms of what you need from a permit standpoint before making a vehicle purchase. Otherwise you could end up with a truck that either won’t be permitted or needs significant modifications to get up to code.